Living in a home which is restricted for storage is a big annoyance of mine. 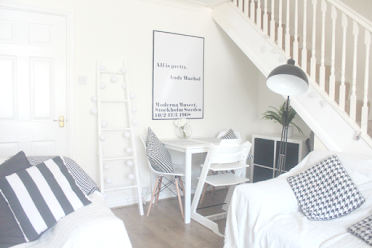 We do have a rather large attic which is amazing but we have no under cupboard storage or anywhere to keep everything hidden out of the way in the kitchen such as pushchairs, iron board, clothing airer, hoovers etc so the house always looks cluttered! Also the bedrooms in our house are awkwardly shaped and Harry has the smallest room in the house so we've had to make do with what we have and think of alternative ways for storage. 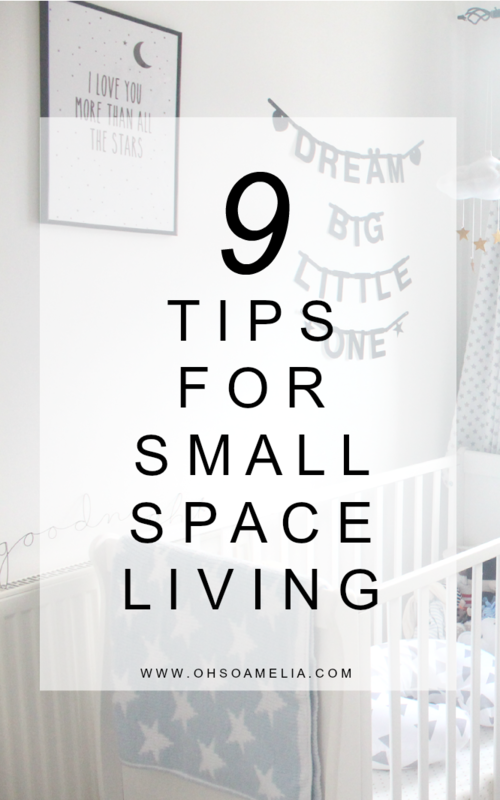 Here are my top 9 tips for small space living to make the most out of your space. Just because you live in a small space doesn't mean you have to feel like you do. Use hanging baskets on the back of your wardrobe or bedroom door for more storage. 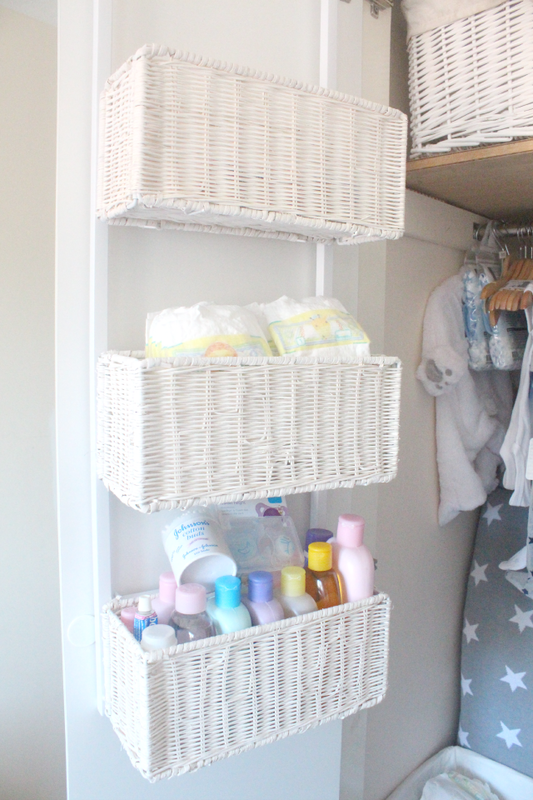 These wicker baskets are perfect for Harrys wardrobe to store nappies and lotions, but you can use any type you find, metal, wicker or plastic. You can get plastic storage organisers to hang on the back of the door for shoes or kids toys such as this one. 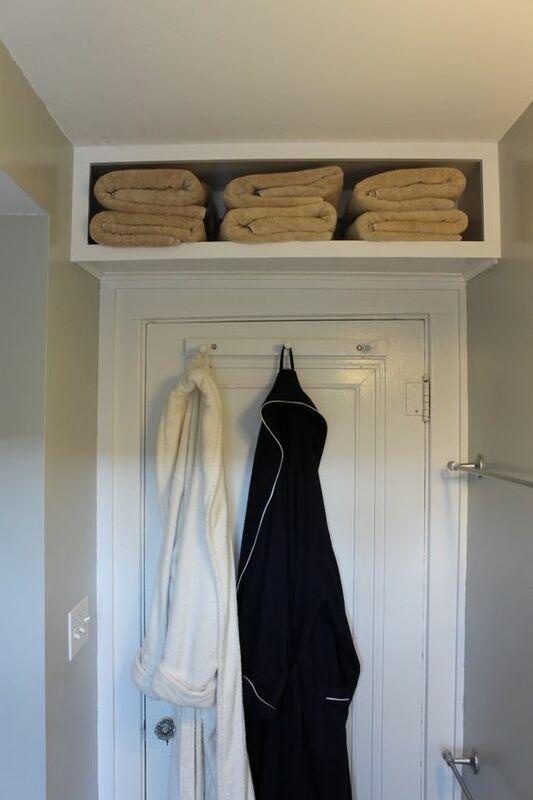 This is a great idea for the unused space above your bathroom door or any door for that matter. Install a shelf or shelving cubes and store toilet roll and towels if you're limited for space in the bathroom or perhaps shoes and handbags or book in the bedroom or living room. If you're short for space and don't have room for bedside tables either side of your bed invest in this Ikea picture ledge to house your essentials such as phone, a book and candle. 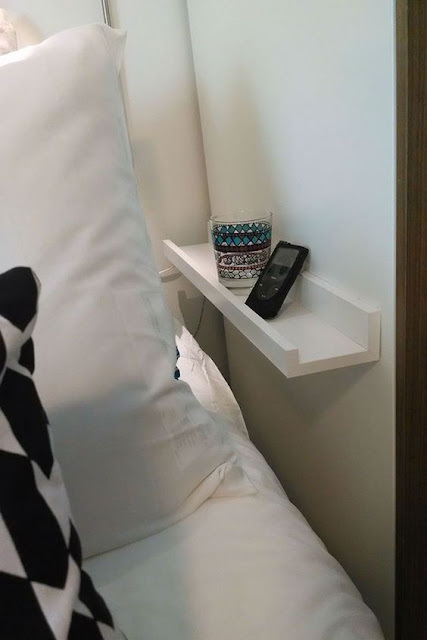 You could even build a corner shelf if you have a little more space. Use a magazine holder or a basket like this one under the sink for storage or a bin if you're limited to space in your kitchen or bathroom. I love this idea of creating a pantry/slide out drawer in the kitchen. If you're limited for counter or cupboard space this is a genius idea for making the most out of the space next to your fridge. I have been in touch with a local carpenter to see if we can create something similar to keep all of my spices and dry goods on hidden out of the way which will give me more cupboard space to keep the counter tops clear. 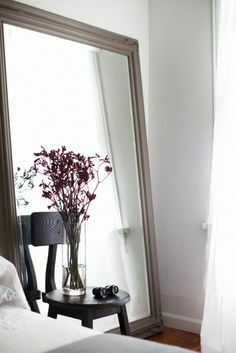 No matter the space, mirrors can instantly transform a room. Not only do they create more light, they also give the illusion that the room is much larger than it actually is. So no matter if the room is big or small they are a great way to decorate! Why not make the most of that empty space under your bed and invest in an ottoman bed which will allow you to store clothes, duvets, shoes, bags all out of sight. If you can't afford a new bed why not buy some wicker baskets to store items in. 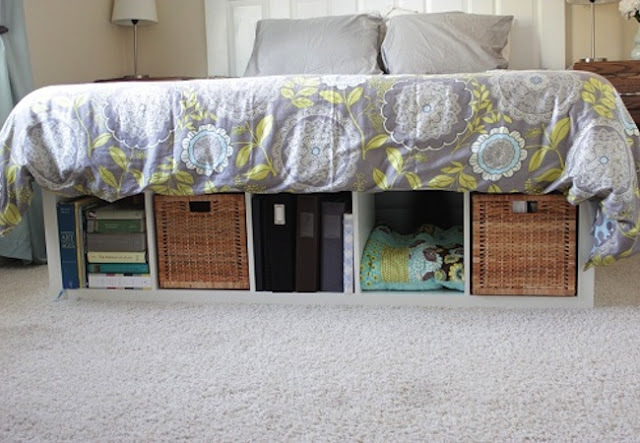 They will also look pretty under your bed instead of having a pile of clutter. You could even put an Ikea Kallax unit underneath or at the end if it will fit with storage cubes to hide away any clutter. 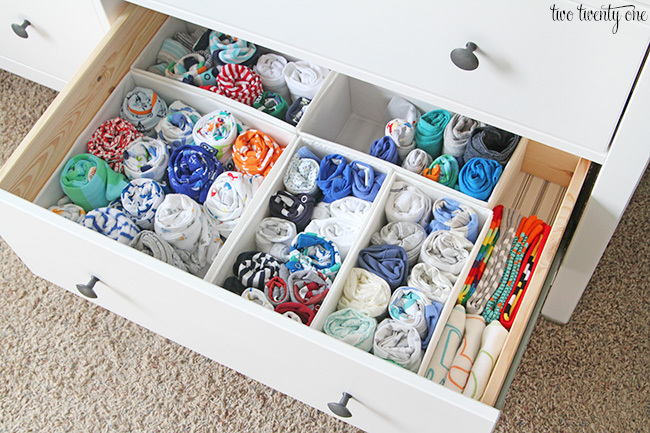 If your room is cluttered with clothes and your wardrobe is close to bursting how about rolling your clothes instead and putting them in drawers or storage baskets. They take up far less space by being rolled instead of folded. 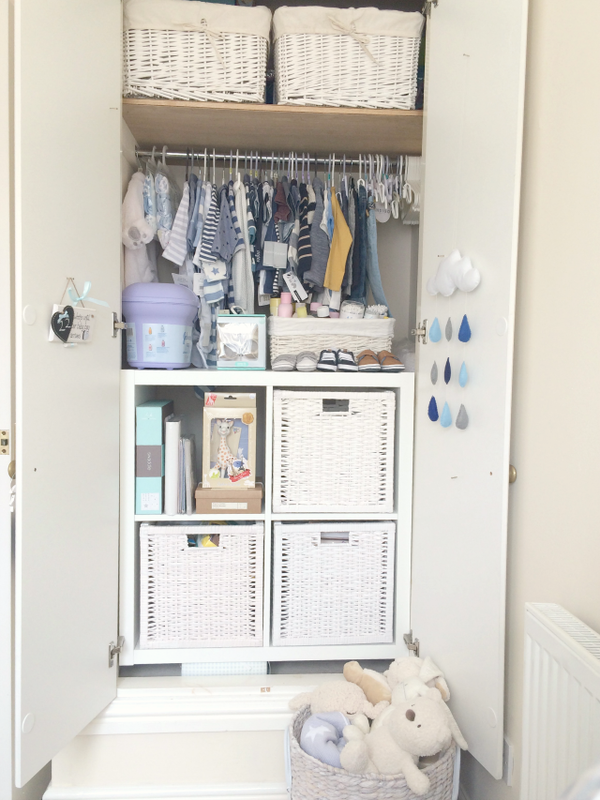 If you have a room which isn't big enough for furniture and have a built in wardrobe or a large wardrobe how about putting a chest of drawers or storage cube inside to create extra storage space. You could even create a desk space underneath and have your clothes on top, or insert a changing table in a nursery. Check out this video below for more tips from Phil Spencer on how to make the most out of a small space! 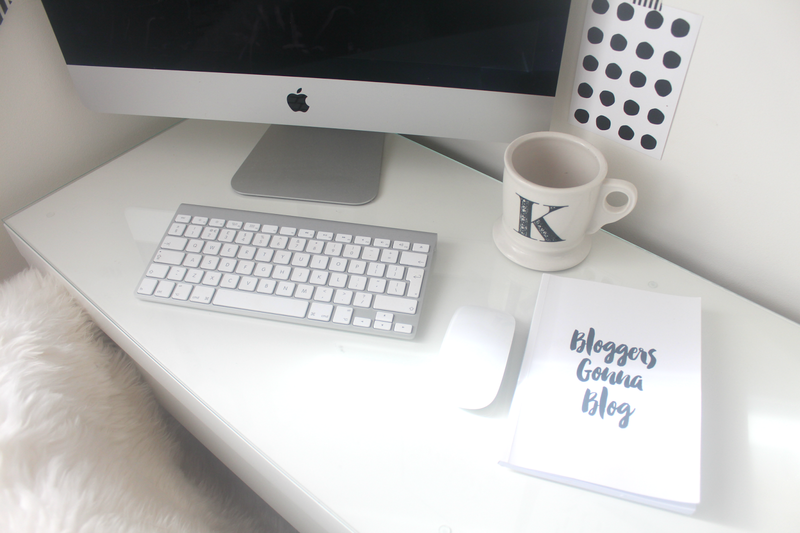 Do you have any tips to share for small spaces? For many more tips and tricks check out my Pinterest board here. 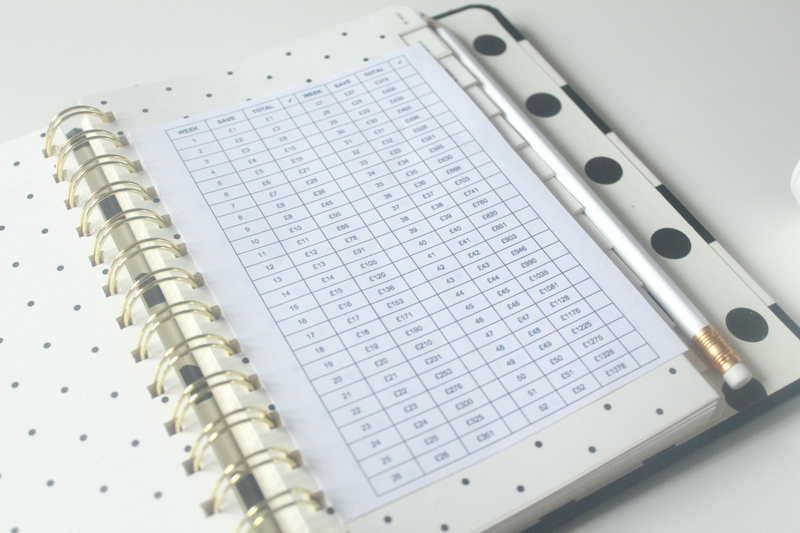 If you like this post, please share it with your friends and family. 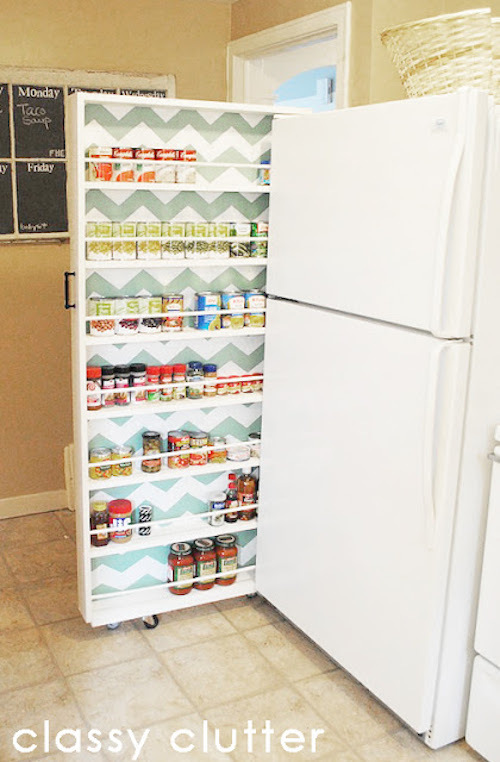 I love the DIY pantry!! Underneath my bed is basically like a whole other wardrobe of clothes I don't wear as much. Great tips. I roll our t-shirts, too. They don't get as wrinkled and it maximizes space.